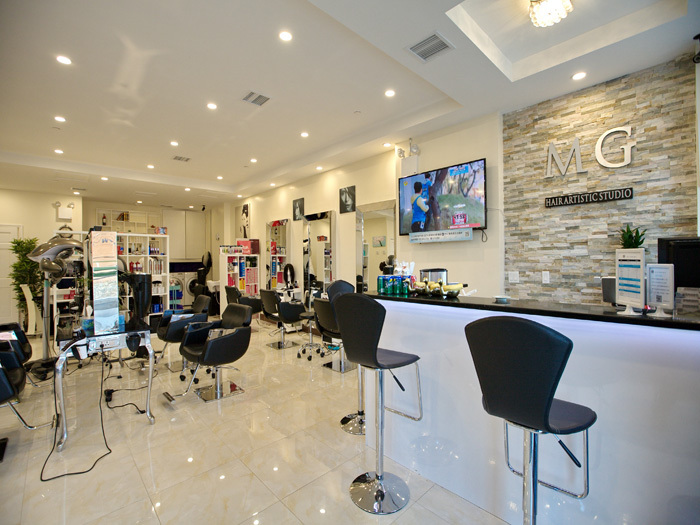 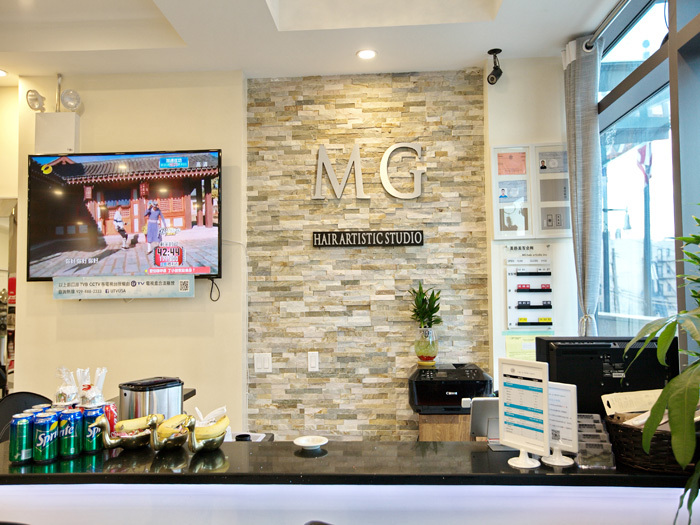 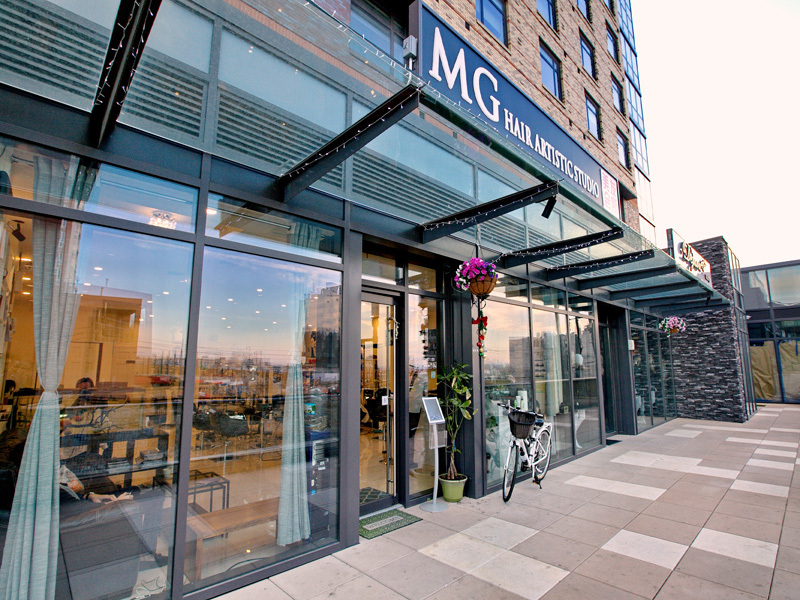 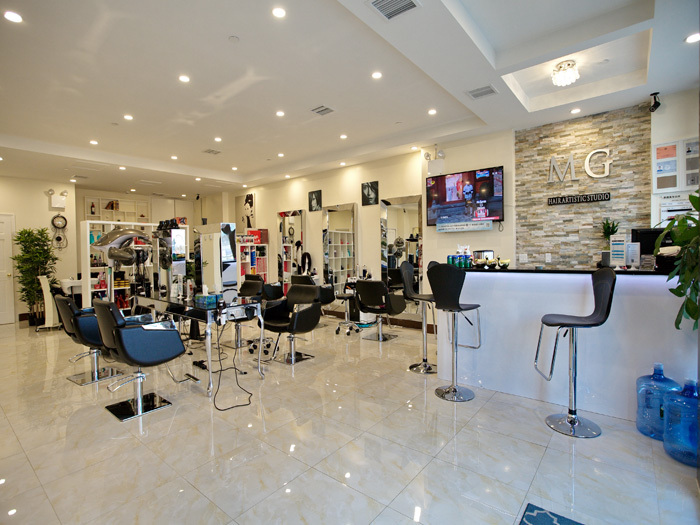 MG Hair Artistic Studio is a contemporary full service hair salon that provides tailored and individual experience during each visit. 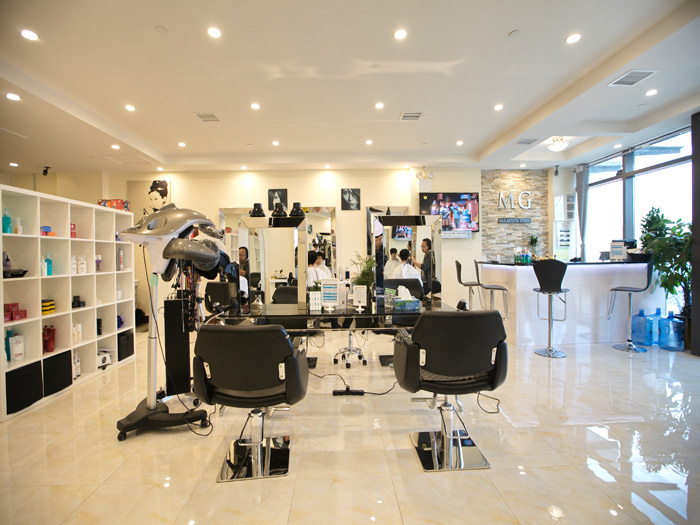 The studio not only provides professional hair dressing service for Ladies, Gents, and Children but also offers a wide range of classic and modern hair styling services together with luxurious hair treatment. 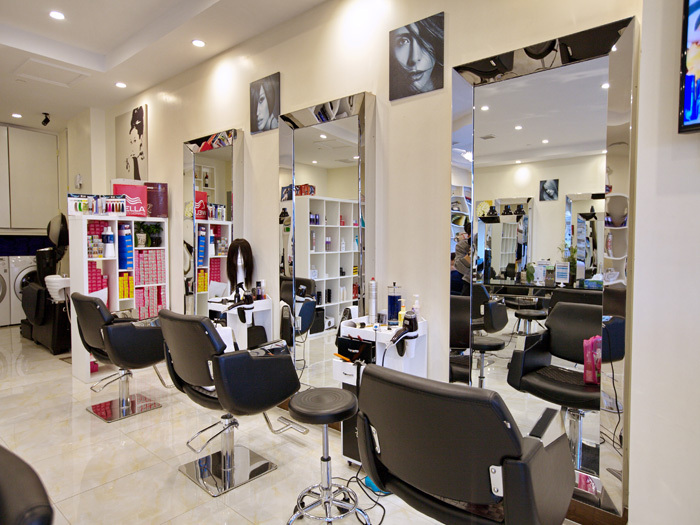 From Receptionist, Shampoo Assistant, Styling Assistant, to Hairstylist who is ultimately cutting and styling your hair, your satisfaction is ensured during each step of your hairdressing process by their quality service.